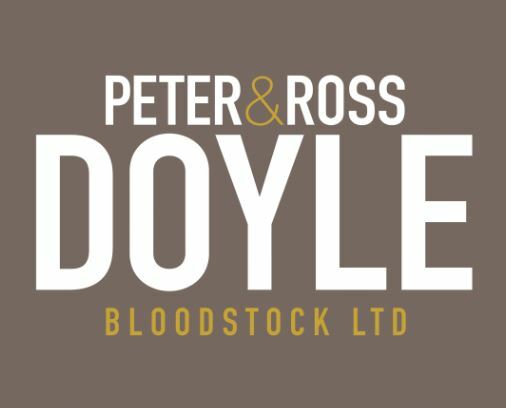 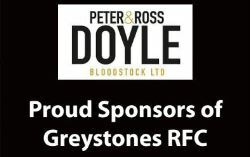 Welcome to the Greystones Rugby Football Club Website. 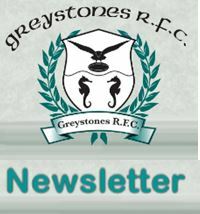 Find out all you need about Greystones RFC, our teams, fixtures, match reports and all the latest news and round ups. For more images visit our GRFC Facebook page!